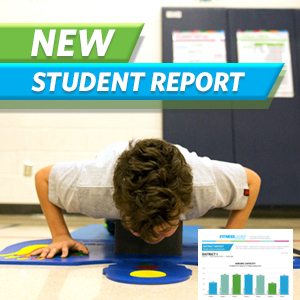 FitnessGram by The Cooper Institute is an assessment that measures student fitness levels. As the national test of the Presidential Youth Fitness Program, FitnessGram assesses the physical and aerobic fitness of more than 10 million students across the country in over 20,000 schools. In 1982, The Cooper Institute launched FitnessGram, the first “student fitness report card,” as a piloted program in Richardson ISD with support from Campbell Soup. 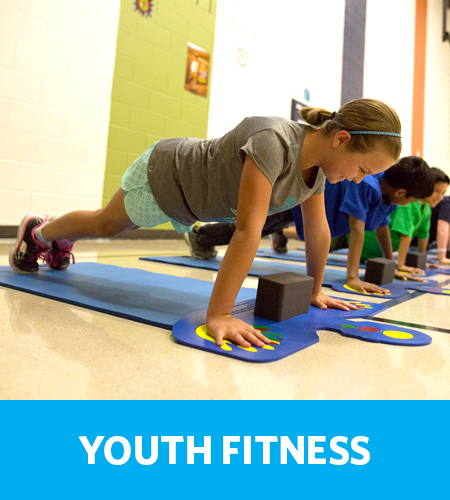 This non-competitive fitness assessment is based on the scientifically established Healthy Fitness Zone® standards in an effort to help schools evaluate and evolve their physical education programming into an education experience that supports whole-child health. Students need daily physical activity to support healthy growth and cognitive development. We must continue to build an active school environment that supports daily physical activity, quality physical education, recess and sports participation. Over 35 years of research, evaluation, validation, and enhancement by the our Scientific Advisory Board have made FitnessGram the most trusted and widely used fitness assessment, education, and reporting tool in the world. We can’t manage what we don’t measure. Data from FitnessGram drives decisions, allowing teachers, administrators, parents, and students make positive changes and build the healthy habits they need to be successful Well. Into the Future. 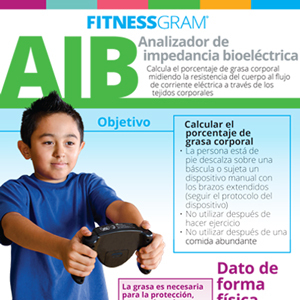 Through a generous grant provided by Communities Foundation of Texas, we are thrilled to offer FitnessGram materials in both English and Spanish, helping us reach students with limited English proficiency. Offering FitnessGram in Spanish allows us to better reach these students and help educate their families, helping build healthier communities for all.